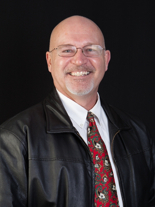 Finding a home in Sequim WA is not as easy as it should be. You would think that in this real estate recession, it wouldn’t be hard to find a home at a bargain price in such a large inventory and with so few buyers. Not so, at least not in Sequim WA. For the past week I’ve been out showing houses to buyers from outside the area, and we’ve looked at homes from $300,000 to $400,000. In this price range we searched for homes that have 3 bedrooms, 2 baths, and had 1,800 square feet to 2,600 square feet. Out of 488 homes for sale in Sequim, how many homes do you think are for sale in the Sequim MLS with these simple parameters? Would you believe only 27 homes? If you consider that a retired couple will want to narrow down that list of 27 homes to a much smaller list that more accurately meets their needs and wants, we typically end up with a short list of about 8 to 12 homes. How do buyers narrow down that list? Just like you would. They want a nice location and an ideal lot. You can’t tell much from MLS photos, but when you arrive at the property, you will immediately know if the curbside appeal is good or bad. That alone eliminates several homes. Of the homes remaining, buyers walk through a house and again they know right away whether they like the floor plan or not. Then they look closely at the kitchen, mater bedroom, the garage or shop, and the quality and other features of their top picks. You might find the perfect home, but it is on a busy street. You might find a peaceful lot and the house is ideal, except the kitchen is a small galley. And you might find a perfect floor plan and a nice lot, but the house is dark with little natural light. Finding a home that has everything you want and nothing you don’t want is tough. 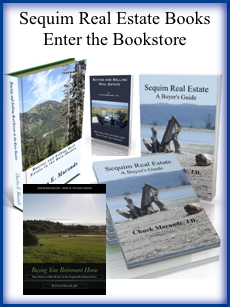 Now you can see why finding a home in Sequim WA is not easy. I’ve written elsewhere that, “The best homes in the best areas at the best prices are selling.” Or course, once one of these homes is sold, it won’t be back on the market for 10 or 20 or 30 years. 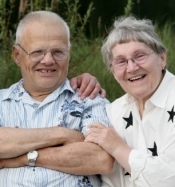 When you search for your perfect Sequim retirement home, you will be careful and discerning. After all, this is where you expect to live for many years and maybe for the rest of your life. You have a vision of what you hope to find. Believe me, finding a home in Sequim WA that is perfect won’t be easy, but that’s why we are here to help. 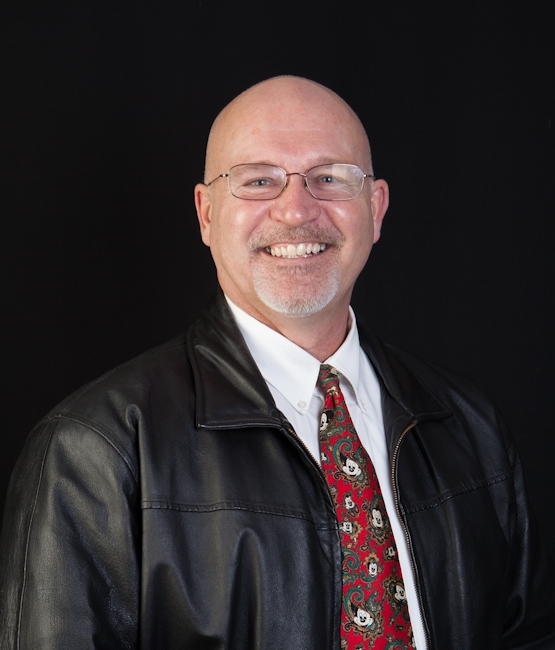 Email me as you begin searching for your ideal home, and I’ll help you weed out the areas that do not fit your parameters, and I’ll help you narrow the list down to the best of the best consistent with your preferences. If it exists, we will find your perfect home in Sequim WA. One Response for "Finding a Home in Sequim WA"
Thinking about traveling to the Northwest, and Sequim is on the map as one of the 10 Best Places to Retire, so I might just have to explore Sequim and the mountains and Kayak some of those beautiful bays. Your blog has been a great resource. Good photos too!